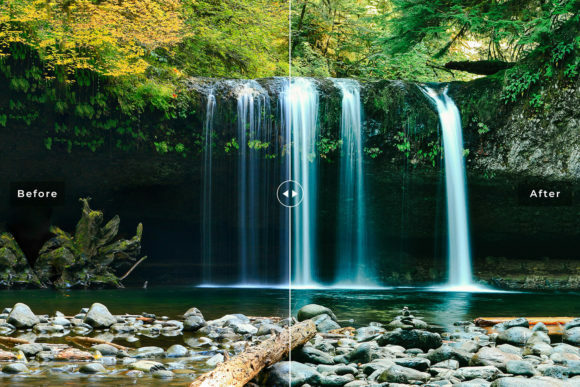 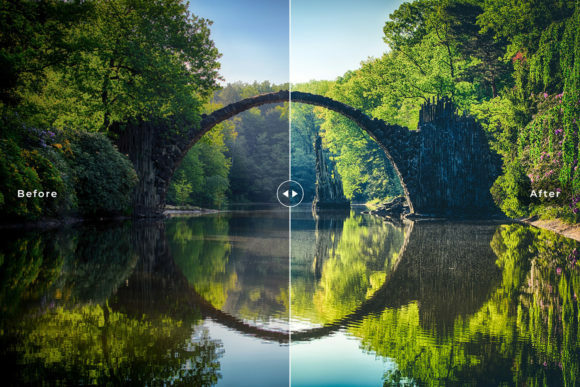 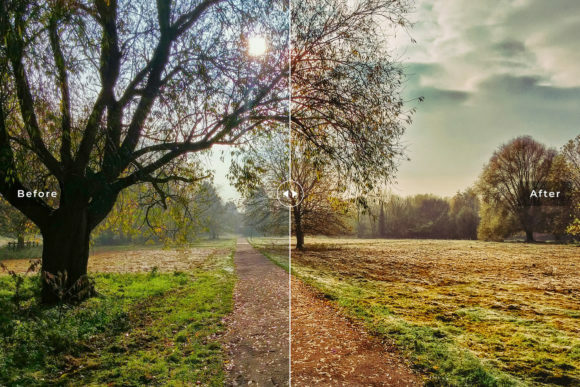 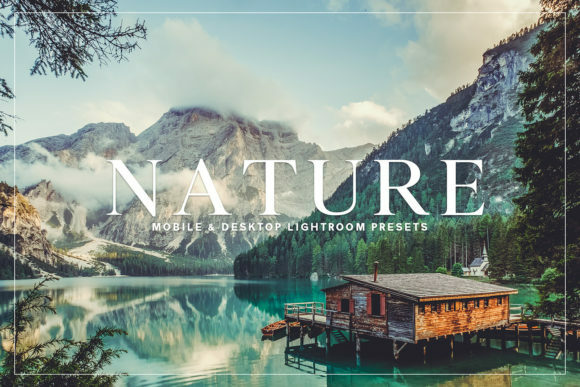 Nature Mobile & Desktop Lightroom Presets Collection contains 11 Premium Professional Lightroom Presets which is specially created for “Nature and Wildlife Photography”. 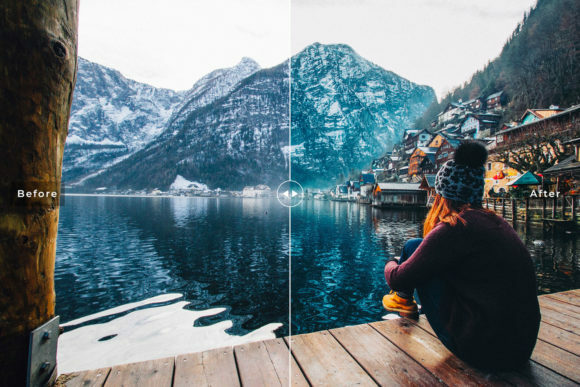 You can easily transform your photos to a pro shot easily. 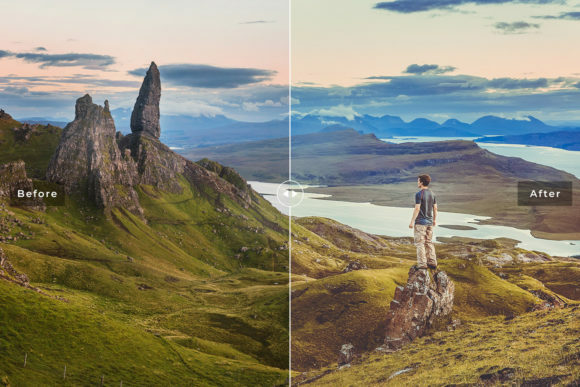 It’s crafted for the graphic designer and photographers.